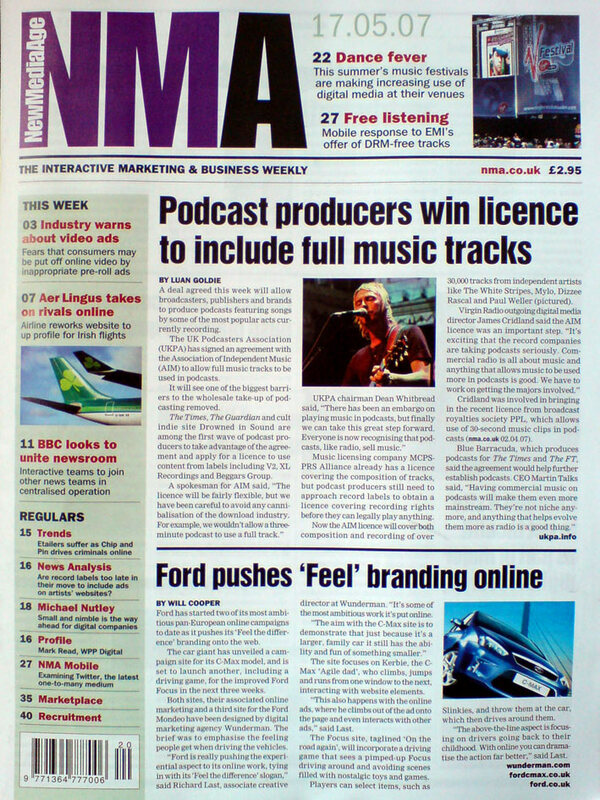 Another major media corporation has joined the UK Podcasters Association – Guardian Unlimited. At the same time, they have joined the Radio Academy, strongly signifying their further ambitions in the area. The Guardian’s audio department produces Football Weekly, one of the popular football podcasts in the UK; a daily news show, Newsdesk; Media Talk and other specialist weekly shows, and the award-winning Muslim podcast Islamophonic. “UKPA is pleased that Guardian Unlimited has joined our organisation, the first major publisher to do so. With a strong tradition of liberality and independence, Guardian Unlimited considerably adds to our presence and gravitas in the online media rights space. We now represent a truly diverse grouping of professional individuals, companies and media corporations, as well as passionate, unpaid enthusiasts, and our strength is our ability to speak up for all those involved in online media.